Garron Brown shares the adventure God has taken him from the Mormon Church to belief in true Biblical Christianity. Garron’s spiritual thirst for God came from his feeling of drought even in the midst of a successful Mormon mission. Stop assuming that you have the truth, pray and ask God to reveal His truth to you. God is real and alive. He shows up in supernatural ways daily. Would you like to connect with Garron? 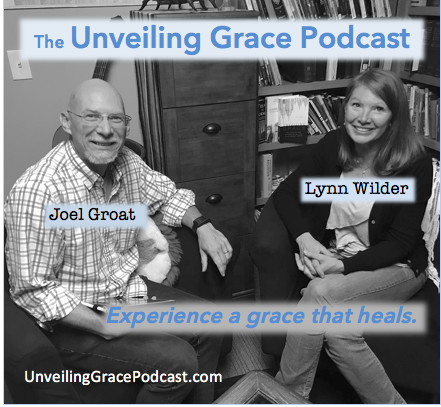 Contact him through adamsroadministry.com or unveilinggracepodcast.com. Share your story with Garron, Lynn or Joel. We would love to hear from you!